SAN ANTONIO — Kawhi Leonard had 22 points and seven rebounds and the San Antonio Spurs defeated the Utah Jazz 118-81 in the NBA on Monday night. Leonard shot 7 of 10 from the field, including 2 of 3 from behind the arc, and made all six of his free throws in the victory for the Spurs, who improved to 21-5 on the season and 13-0 at home. LaMarcus Aldridge scored 18 points on 6 of 10 shooting and eight rebounds and Tony Parker added 18 points (7-9 FG) and five assists for San Antonio, while collecting 11 points from Patty Mills and 10 points and five rebounds from Matt Bonner in reserve roles. The Spurs, who led by as many as 46 points, never trailed in the game, while the bench combined for 51 points in the dominant victory. Derrick Favors led the Jazz with 16 points, with Raul Neto adding 12. Trey Burke scored 10 points for Utah (10-13) which dropped three games in a row. 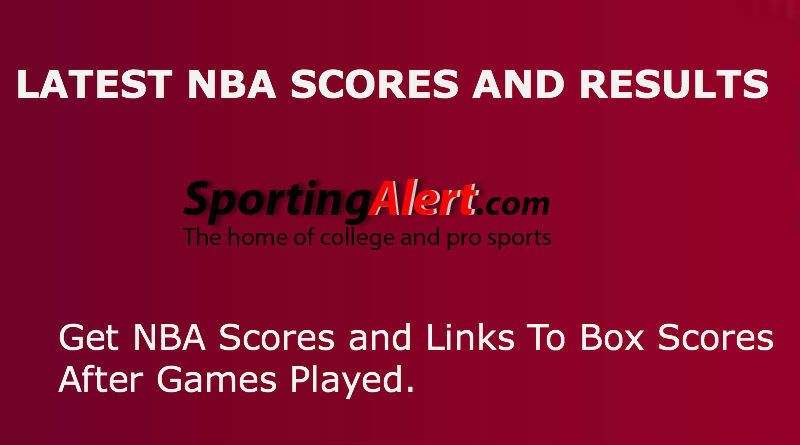 AUBURN HILLS, Mich. — Blake Griffin scored 34 points and Jamal Crawford made a late 3-pointer in overtime, and the Los Angeles Clippers defeated the Detroit Pistons 105-103 in the NBA Monday night. Griffin, who took a season-high 30 shots on the night, had seven assists and five rebounds, and the All-Star forward was well supported by J.J. Redick, who added 24 points (10-17 FG) for the Clippers (15-10). In overtime, Crawford hit a 3-pointer with 12.4 seconds left and finished with 14 points, while Chris Paul collected a double-double of 13 points and 12 assists and DeAndre Jordan grabbed 14 rebounds and three blocks for Los Angeles, which won two in a row and five of the last six games, but remains nine games behind the Warriors in the Pacific Division. Reggie Jackson finished with 34 points, 11 rebounds and seven assists to lead the way for the Detroit Pistons, who outrebounded the Clippers 54-39. Andre Drummond added 20 points and 15 rebounds in collecting his 22nd double-double on the season for Detroit, which had won its previous two games.